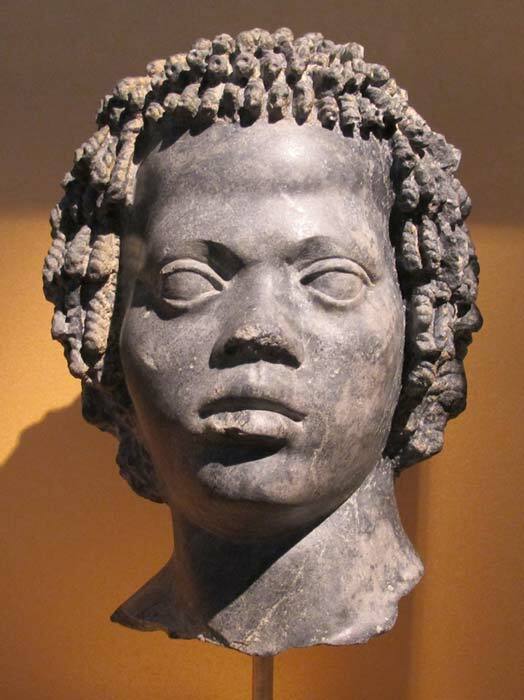 The African Queen Who Put The Fear Of God Into the Roman Empire. 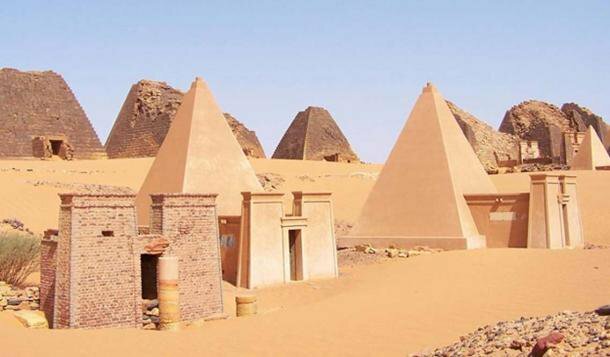 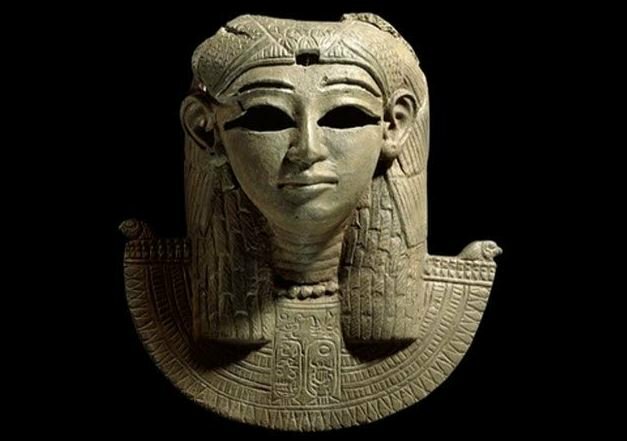 Amanirenas was the queen of the Kingdom of Kush. 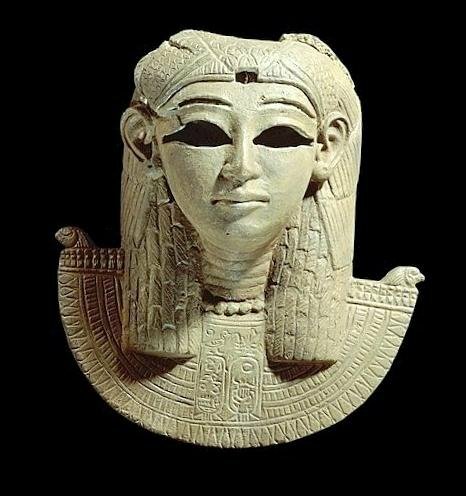 Her full name and title was #Amnirense qore li kdwe li ("Ameniras, Qore and Kandake"). 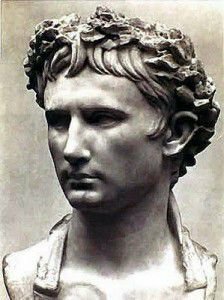 She reigned from about 40 BCE to 10 BCE. 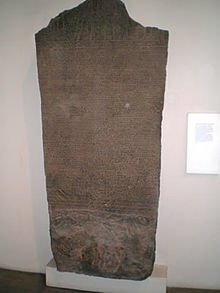 The stela is in good condition, although part of the top is missing. 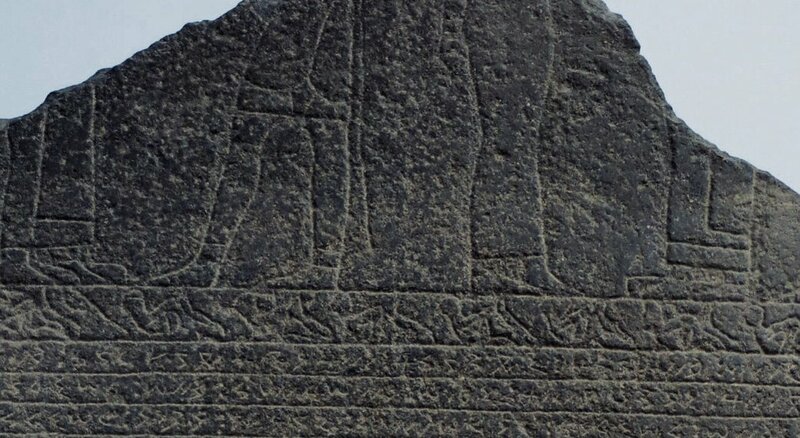 The upper part includes a frieze showing the Kushite rulers Queen Amanirenas and Prince Akinidad facing various Egyptian deities including #Amun and #Mut.